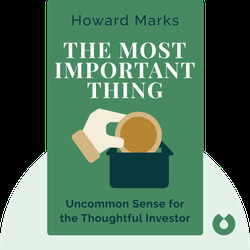 In The Most Important Thing, Howard Marks outlines the sometimes controversial investment philosophy that he developed and honed through many years of market experience. 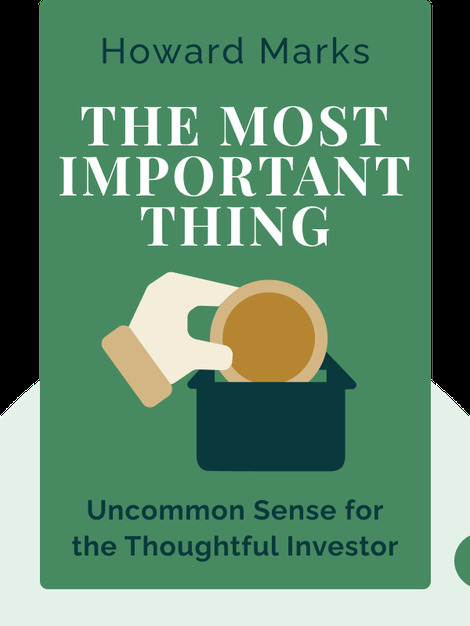 In his view, successful investment requires us to pay thoughtful attention to many different aspects of the current market, and too often use that information to counter the predominant trends. Howard Marks is chairman and cofounder of the Los Angeles-based investment firm, Oaktree Capital Management.